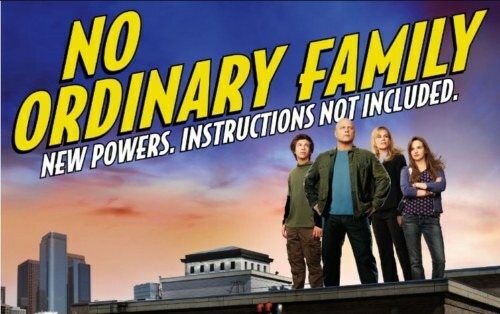 So, it’s mid session break and we’re showing the continuation of the first season of No Ordinary Family. Good fun for the whole family, especially since it’s about a family. We’ll be starting at the normal time of 5PM, and going until 11PM, with dinner around 6. And just to make sure no one forgets, there’s a meetup to see Thor at the Randwick Ritz tomorrow, at 11:20 AM. You can get ticket refunds, and see a fun movie with a bunch of fun people. How do I know it’s fun? I’ve seen it. How do I know the people are fun? I know them. My goodness I’m magical I really am.